WHILE Hervey Bay man Chad Delandre has been named a hero in the Fraser Coast community, police say his actions are not an appropriate way of dobbing in an alleged drug dealer. 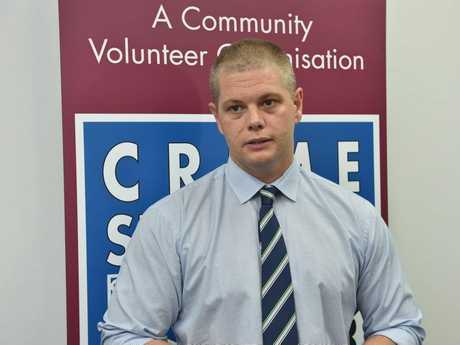 After Chad publicly accused a Pialba resident of being an ice dealer and selling the drug to one of Chad's closest mates, members of the Fraser Coast community congratulated him on his actions, and said they would follow in his footsteps. 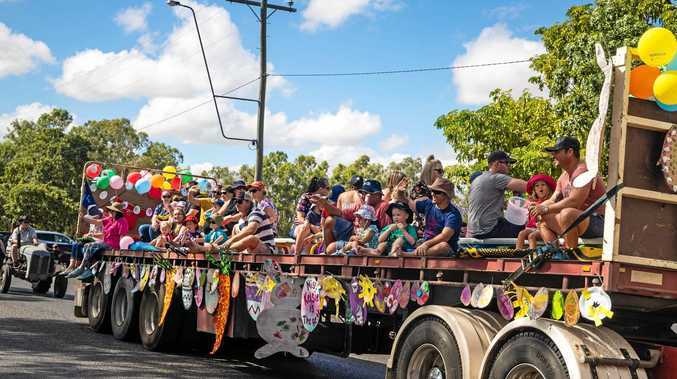 However, Detective Sergeant Mick Polit from the Hervey Bay Criminal Investigation Branch said publicly naming and shaming someone could affect an official investigation. "We constantly have overt and covert operations running within the region and the action yesterday would certainly have disrupted any ongoing actions," Det Sgt Polit said. "It also possibly opened himself up for civil action." So what are the police doing to stop the spread of ice? Before starting his peaceful protest, Chad told the Chronicle he had contacted police about the alleged dealer. "I don't blame police for anything they do, they're only trying to do their job, and as they say it takes some time for information to trickle down the system," Chad said. "But how many times have we got to complain before something happens?" Det Sgt Polit said curbing ice on the Fraser Coast was a "high priority" for his team. He said it was only a few months ago when police completed the biggest ice operations in South-East Queensland after raids on a property at Susan River, resulting in the seizure of 100,000 hits of ice, worth more than $1 million. "We believe it made a significant impact on the ice supply in Hervey Bay and Maryborough," Det Sgt Polit said. "That is one example, every day we are conducting operations. "It is an insidious drug, it has a major effect on people's health and crime in this community." For those who believe they have information about a potential ice dealer, trafficker or user, Det Sgt Polit said contacting Crime Stoppers or police was the best course of action. "[People can] Contact CIB or crime stoppers, our biggest asset in the fight against ice is information," he said. "We would encourage blokes like Chad to contact Crime Stoppers, they can leave their name or go anonymous."